(if deemed safe by the Chiropractor).If x-rays are required they are bulk billed. The first visit can take up to 45 minutes. completed the initial appointment require no specialised treatment. This appointment time can take up to 15 minutes. After a referral from your GP and appropriate paperwork is completed appointment of up to 30 minutes are required. No out of pocket expense to the DVA card holder. Cost covered by Veteran Affairs. Includes patient history, full consultation and first acupuncture treatment. Follow up consultation and acupuncture treatment. Includes patient history, full consultation and first treatment. 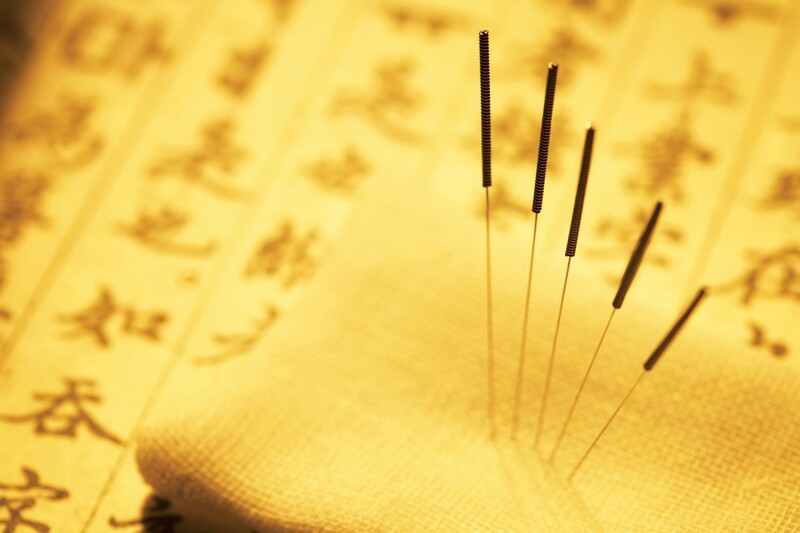 Consultation includes a combination of acupuncture and cupping or massage. Follow up consultation includes a combination of acupuncture and cupping or massage. Includes patient history, consultation and first massage treatment.